In 2018, Carolina Day School formed an exciting partnership with Horizons National to host a high-quality, summer enrichment program on the CDS campus for eligible public school students. Horizons reaches students from low-income families, who are particularly vulnerable to summer learning loss because of a lack of access to quality summer programs. Through academic enrichment focused on literacy, STEM, the arts, and sports, Horizons changes the life trajectory of low-income students by instilling in them the joy of learning, the skills for success, and the inspiration to realize their dreams. "I am a big believer in the Horizons program," says CDS Head of School Kirk Duncan. "Having worked with that organization at a school in Atlanta, I saw how the program helps students gain an enriched summer learning experience. I also saw how the Horizons program created buy-in from the host school. 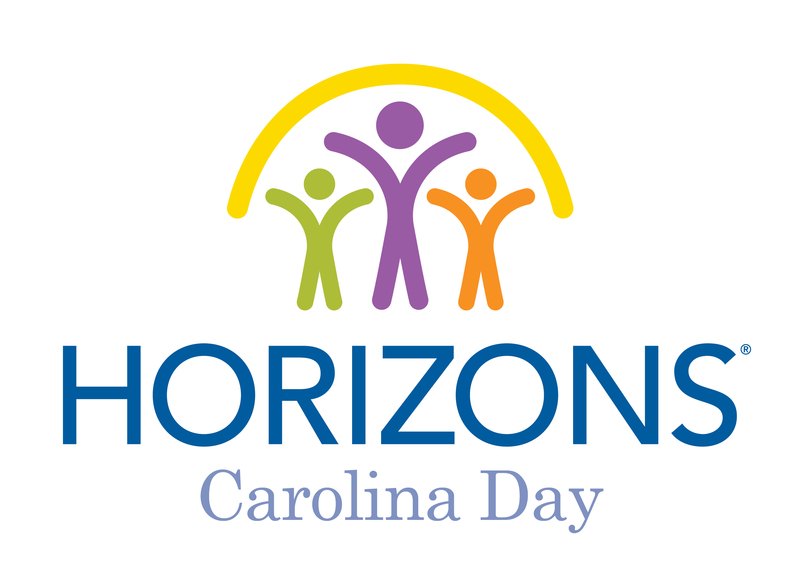 Carolina Day is thrilled to host a Horizons program that will no doubt have a profound impact on the lives of all involved." Students spend six weeks on the campus of Carolina Day School each summer. In small classes led by professional teachers, students delve into a rich curriculum. Swimming and other confidence-boosting activities break down barriers to success and immerse children in new opportunities. Children join Horizons the summer after kindergarten and return to the program each year through Grade 9, building lasting relationships with their teachers and peers, and developing life skills essential for success. Learn more about Horizons at Carolina Day School at horizonsatcarolinaday.org. Read a news release about the launch of the program: Carolina Day Hosts Horizons Summer Learning Program. Interested in getting involved or enrolling a child? Email Director Monica Antonazzo. Open positions with Horizons at Carolina Day will be posted on the employment page of Carolina Day School.